Fit3D is proud to welcome Kiley Sanders to the Fit3D Business Development Team as the Director of International Distribution. 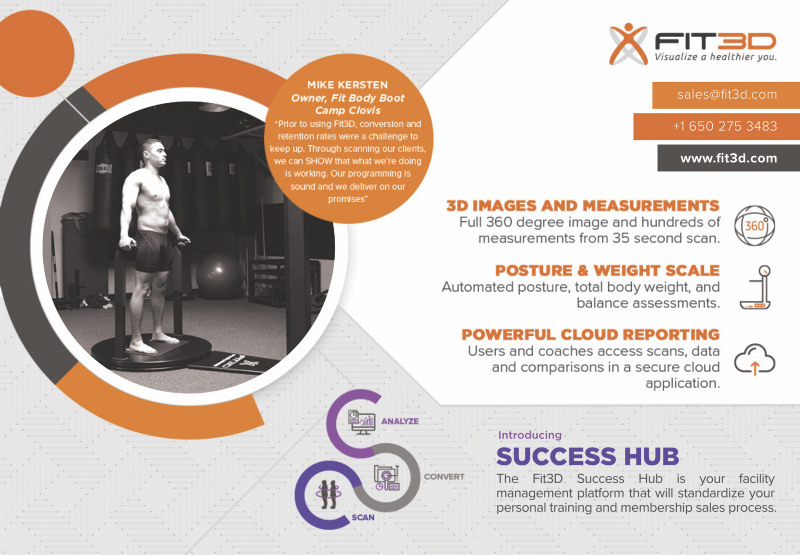 Kiley comes to Fit3D from having served as Director of International Sales for a medical device manufacturer selling into hospitals, sport institutions, universities, medical clinics, and fitness and wellness facilities worldwide. He brings over 18 years of international sales and management experience from manufacturing companies in technology, medical devices, aerospace, defense and start-ups. Kiley is global leader with extensive international distributor and customer engagement in Europe, Middle East, Asia Pacific, Latin America and emerging markets of Brazil, Russia, India and China. Kiley holds a BBA in International Business and post graduate certifications in International Trade, International e-commerce and multilingual in Spanish, French, and Portuguese. Kiley is eager to develop relationships with Fit3D’s distributing partners and customers worldwide. His expertise in international B2B environments, to include sales training, support, communication and global market knowledge, will ensure a successful future for Fit3D internationally by working with our global partners. 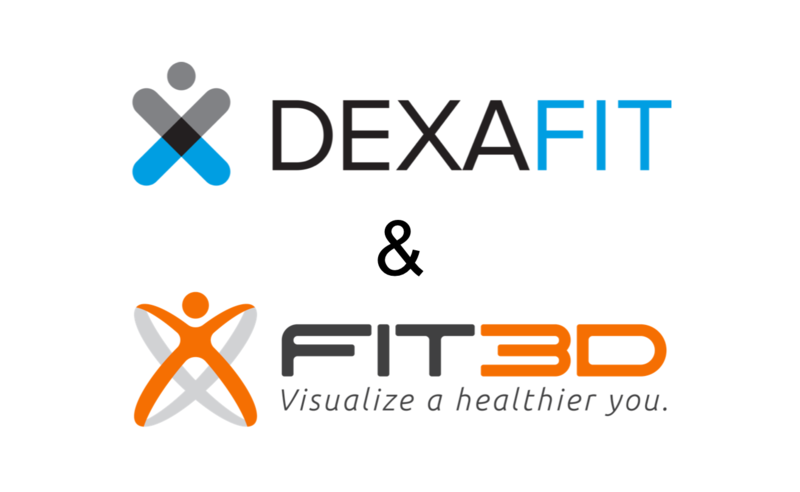 Fit3D has continued to distribute its solutions into the very capable hands of wellness and retail industry business owners and practitioners who are using Fit3D to enhance their customer, patient, and member relationships. Fit3D has distributed more than 750 ProScanners (Fit3D’s 3D Body Scanner) in the last 24 months with roughly 35% going to international territories. 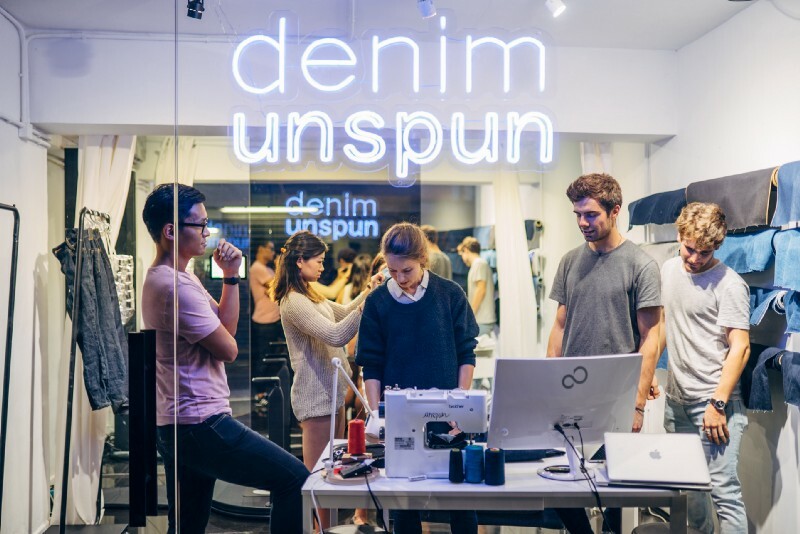 Kiley is primed to continue Fit3D’s global expansion. Welcome to the Fit3D Team Kiley!